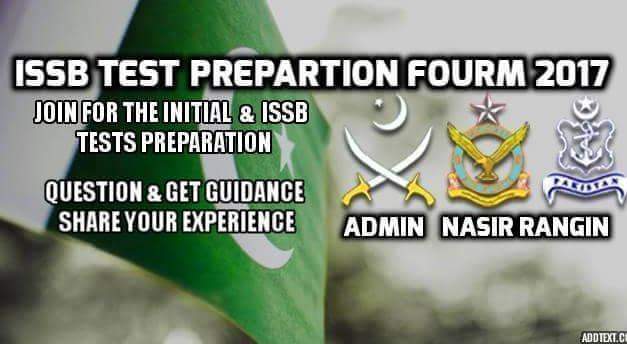 Authentic source for the preparation of ISSB available to the candidates. Yes, there were academies but not everyone can afford the fees of academies, so our group was the only free of cost source for ISSB material and guidance. Our group is the most active group on Facebook right now, so we have decided to expand it into a blog. My name is Rangin Khan, I am the creator and admin of the Facebook group as well as this blog. I have been giving complete guidance to candidates about how to join defense forces, starting from online registration till final medical.